Employers are also feeling more in a party mood71 percent are planning on a holiday party for employees, compared with 69 percent last year. 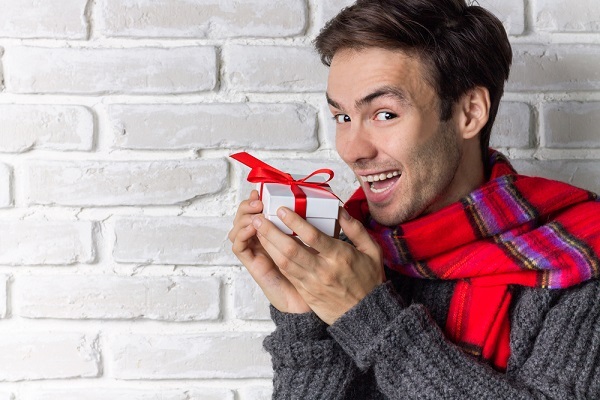 According to CareerBuilder’s annual holiday survey, you’re more likely this year to find a little something under the tree or in your stocking from your employer this year. For that matter, you might be celebrating at a party—something else more employers are planning on than last year. Not only are employers feeling more in a party mood—71 percent are planning on a holiday party for employees, compared with 69 percent last year—but 61 percent of employers are planning on presenting workers with holiday bonuses. That’s sure to be welcome news to employees, since last year just 54 percent of employers were so openhanded and in 2008 only 38 percent handed out bonuses. And then there are gifts, with more than half of employers—55 percent—buying employees gifts this year. Last year, just 46 percent did so, and in 2008 only 33 percent did. And according to a new survey from global staffing firm Robert Half, one of the reasons employers might be so generous this holiday season is the number of people who quit their jobs in 2017, with 3.2 million people doing so in October alone. So employers are working harder to retain their top talent. “Offering higher bonuses could help keep your star performers from looking for greener pastures,” Paul McDonald, senior executive director for Robert Half, says in the report, and employers appear to be taking it to heart. More than half (51 percent) of senior managers say they expect year-end bonuses at their companies to be higher than last year; only 10 percent expect them to be lower.